Homeschooling a large family comes with it’s challenges. I’d say the top two in my book would be figuring out how to fit in schooling everyone, followed by the cost of it. I’ll start by addressing the first of those challenges. 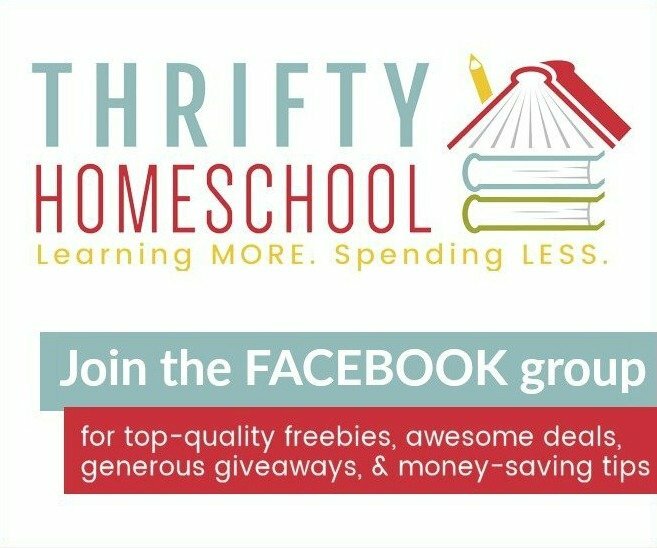 One of the things I consider when choosing a curriculum or resource to use in our homeschool is, Can I use it with multiple children and teach them at the same time? This is important so that I can save time by teaching several of my children at the same time. 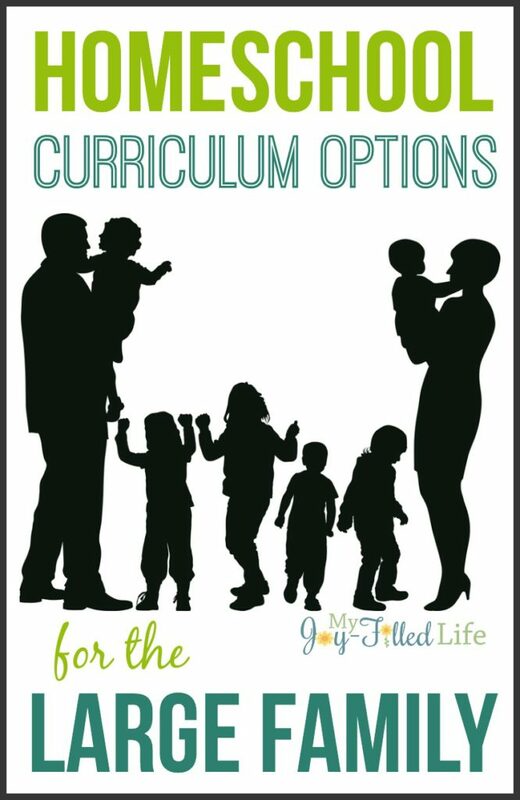 Let me suggest some curriculum options that work well for large families because you can incorporate a wide range of ages. Here are some I’ve discovered over the past 9 years of homeschooling. 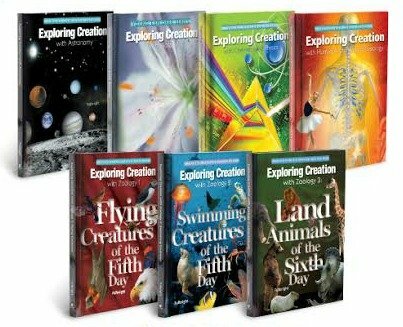 I just love Apologia’s elementary science curriculum – Young Explorers Series. It is geared toward grades K-6, so you can easily use it with several of your children at once. Plus, it’s reasonably priced and it’s non-consumable (unless you use the Notebooking Journals, which are optional). There are currently 7 courses available for the elementary level. Mystery of History is a 4-year history cycle that is adaptable for grades K-12. 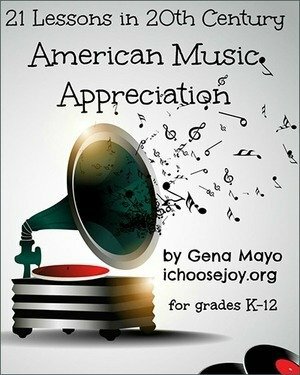 The book offers suggestions for activities and books that you can use to expand the learning for your older students. The book is non-consumable and they offer PDF versions of their notebooking pages, coloring pages, challenge cards, folderbooks, and reproducibles. Media Angels has a 4-book series on Creation science – books include Creation Science, Creation Astronomy, Creation Anatomy, and Creation Geology. These study guides include a readable outline of the main points in the Creation vs. evolution discussion, the major talking points you should know and ways to educate the children in these points with hands-on activities and experiments. This series isn’t a read-it-one-time and forget it! This series will be repeated again and again and is for K-12th! Plus, this resource is a Cathy Duffy top pick! Grapevine Studies is the leading Bible study method and curriculum for devoted teachers designed to help them simplify planning, engage students, and grow disciples. Young students learn the major characters and events through hearing the Bible, stick figuring the passage, and answering questions about lessons. Grapevine Studies has lessons for ages 3-14, and even has multi-level lessons so you can teach multiple children at once. I really like using See the Light for our family’s art curriculum. All of the instruction is on DVD, so I don’t have to actually teach art (which I’m terrible at). I do help the kids as they are doing the actual project and I can do it with all of my kids that are of school-age. Notebooking Pages is an amazing resource for any homeschool family. You can use notebooking pages at practically any age. And Notebooking Pages has pages for pretty much any topic you can think of. You can purchase just the pages you need or they offer a lifetime membership where you have access to ALL the notebooking pages (which is a ton) and any future notebooking pages that they make. A Journey Through Learning is my favorite lapbooking company! The have over 500 lapbooks, unit studies, copywork, and notebooking to choose from. They also have curriculum lapbooks, such as Fulbright/Apologia science, TruthQuest History, and Jay Wile science. These are colorful lapbooks that usually contain a study guide and can generally be used for kids in grades 2-8, although some can be used with all ages. Online Unit Studies are tech-driven discovery learning experiences. Students access websites and videos to learn about a topic. Each lesson includes a project using common items or digital tools to apply learning. No downloads, books or paper. Everything is just a click away. There are multiple topics to choose from with more in the works. These studies are great for mid-elementary and middle school children to do independently; younger children can do with some assistance. I really like Progeny Press’ literature guides, not only because they are thorough, but because I can do them with 2-3 of my children at once. They have guides for several different age ranges, but it will all depend on your child’s reading level – lower elementary, upper elementary, middle school, and high school. I really like Teaching Textbooks for math because it is non-consumable (there is a workbook, but we don’t use it) and doesn’t require much teaching on my part. All of the lessons and practice problems are done on the computer. I check in with the student each week and go over any areas they may be struggling with. 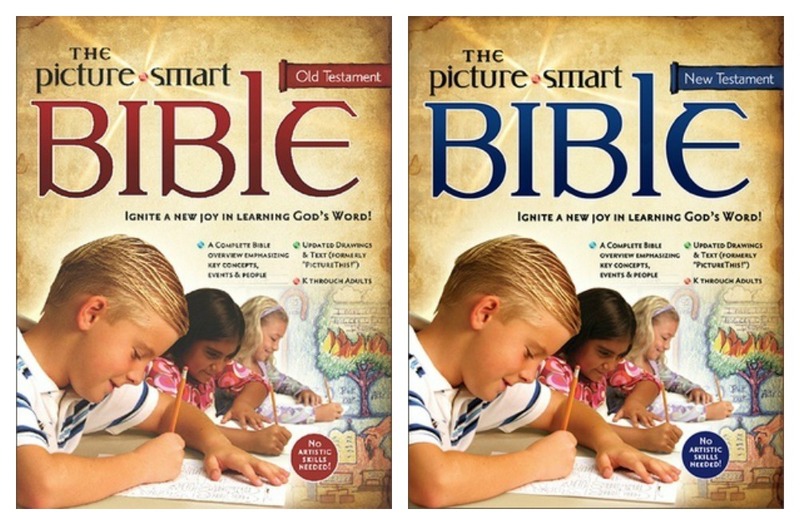 The Picture Smart Bible is a comprehensive overview of Biblical history, geography, important verses, and major themes of each Bible book. In this innovative Bible study program, an overview of an entire book is illustrated on a single page. For every book of the Bible you study, you will have a script to follow, a Master Drawing, and a Student Sheet. 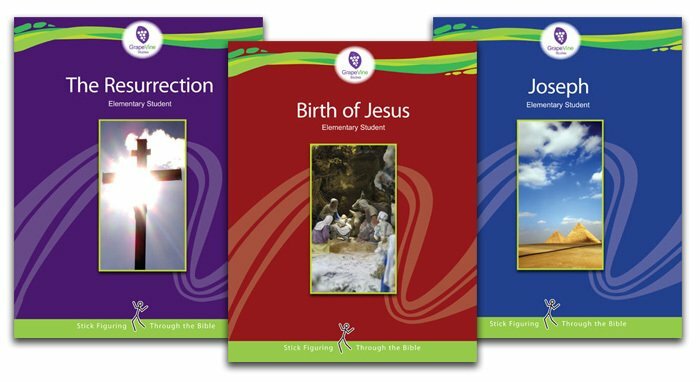 They have an Old Testament and a New Testament study available that is for grades 4 through adult. They also have the OT and NT for grades K-3. 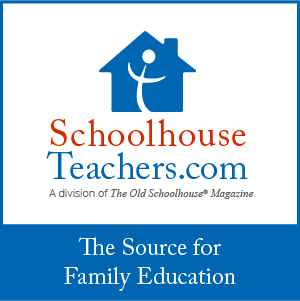 Schoolhouse Teachers is an online resource for homeschooling families, that offers you tons of flexibility, all in one place. It offers daily, weekly, and monthly lessons that you can use as your sole curriculum, use to fill in any gaps in your curriculum, to supplement your curriculum, or as a means to take a break from your current curriculum and shake things up a bit. There are over 250 courses from preschool to highschool in every subject you can imagine at Schoolhouse Teachers. You can start any class at any time. When you purchase a Schoolhouse Teachers membership, it is for your entire family! Anyone living in your home may use the program 24/7.